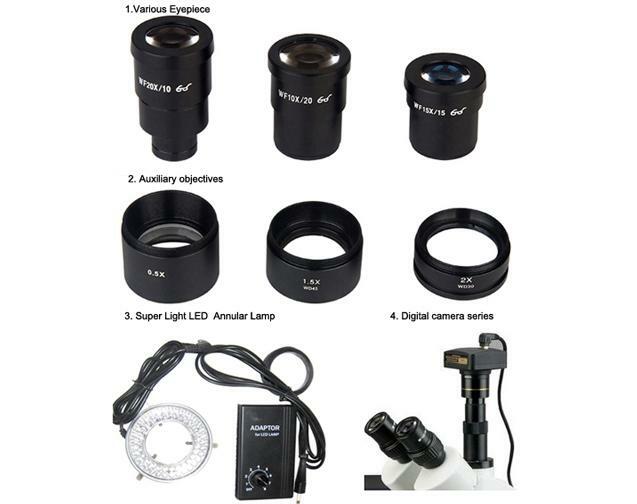 Zoom Stereo Microscope SXL 7045 series zoom microscope adopts streamline integrated mechanical design, Easy operation, long working distance,clear resolved image, enclosure integrated. 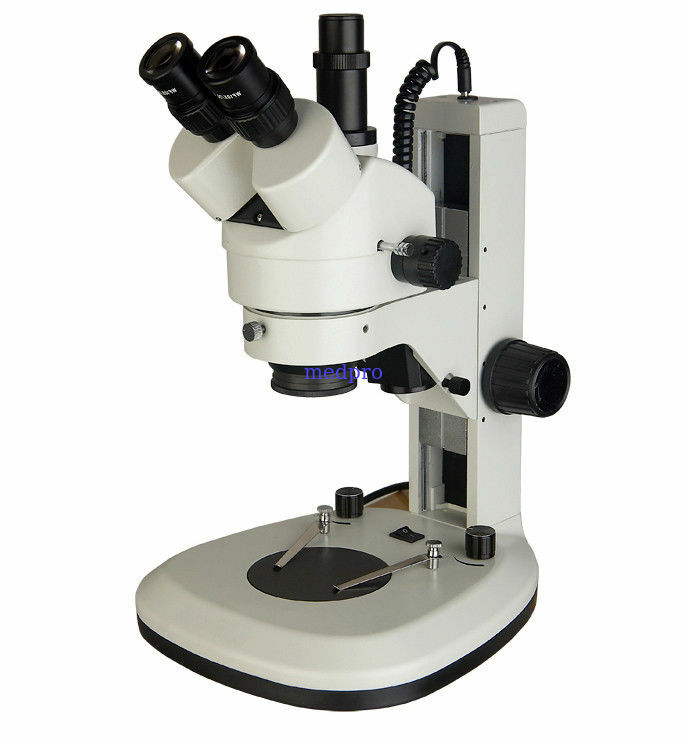 The microscope is used extensively world medical research and health care, biology and botany research, and agricuture, as well as in electroniccomponent manufacturing . Specially suited for LED, PCB inspecition, pressing plating and electronic component inspection.